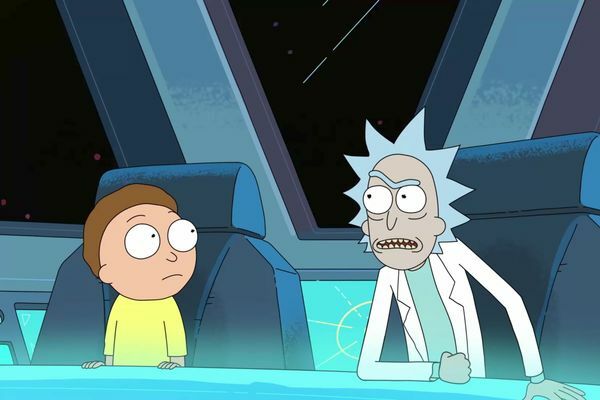 Rick and Morty Season-Finale Recap: Independence Day Is this the end of Rick and Morty? 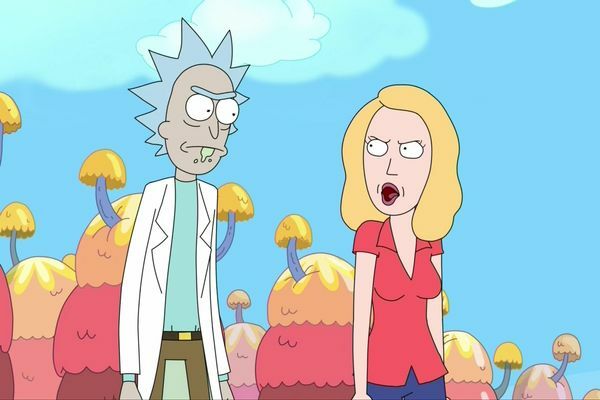 Rick and Morty Recap: A Trip to Froopyland Beth and Rick are exactly the same. 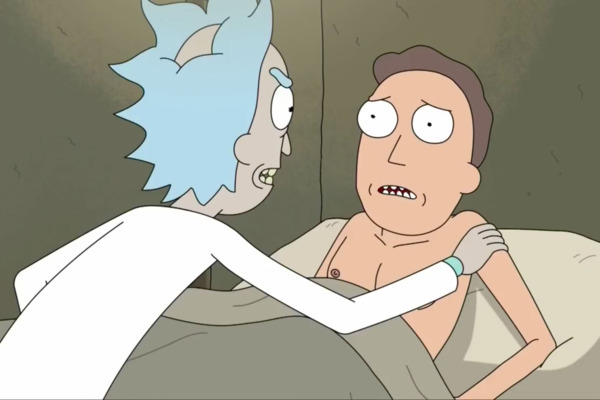 Rick and Morty Recap: Scenario 4 Which version of Rick and Morty are we watching? 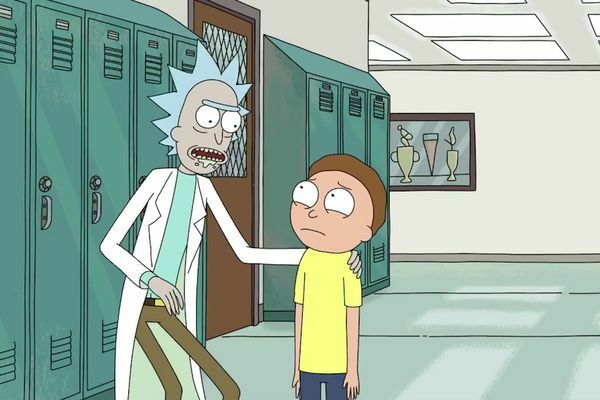 Rick and Morty Recap: Tales From the Citadel “The Ricklantis Mixup” is the best kind of unexpected episode. 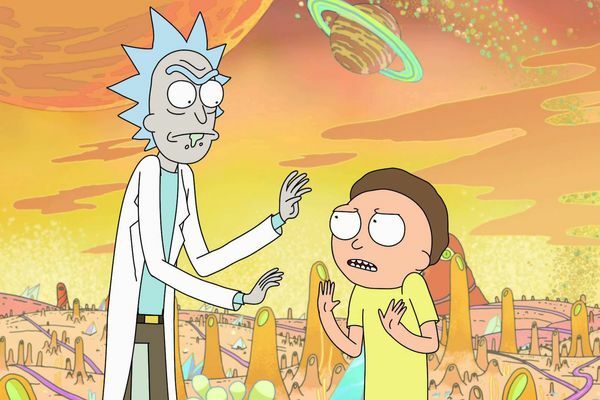 Rick and Morty Recap: The Detox Rick and Morty try to rid themselves of their toxic traits. 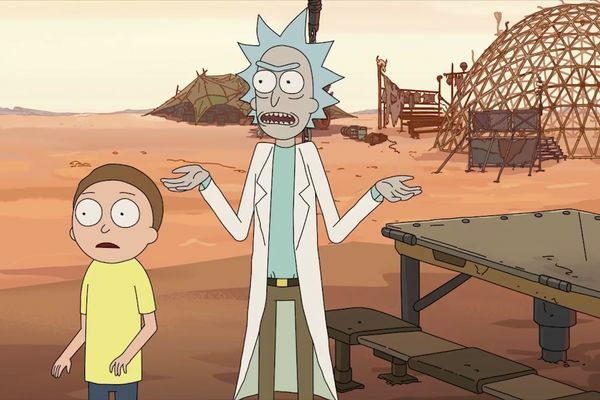 Rick and Morty Recap: A Rick and Jerry Adventure Rick and Jerry would be much better people if their paths never crossed. 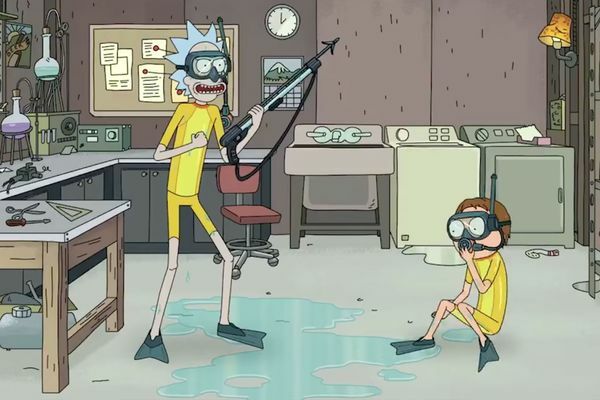 Rick and Morty Recap: A Vat of Redundancy Episodes like “Vindicators 3” are the bread and butter of Rick and Morty. 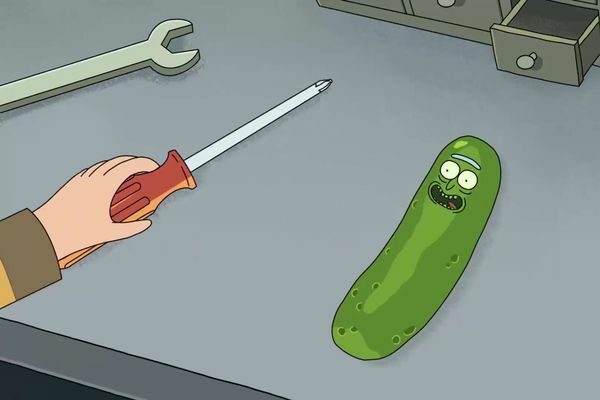 Rick and Morty Recap: Other People’s Problems “Pickle Rick” is a Freudian acid trip. 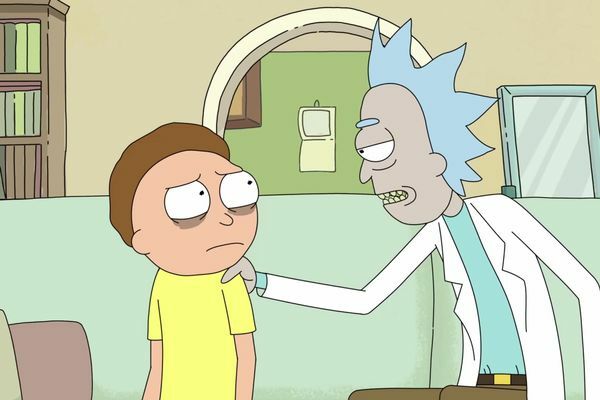 Rick and Morty Recap: After the Boom-Boom This is Summer’s show and everyone else is just living in it. 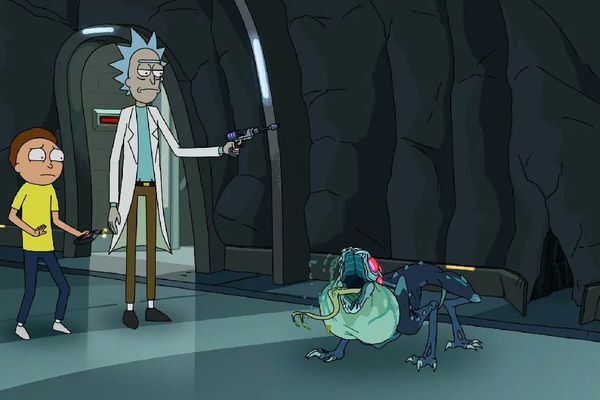 Rick and Morty Recap: Ghoulish Overkill If the Rick of the end of this episode is to be believed, things are about to get dark.